Tinashe's new (buzz?) 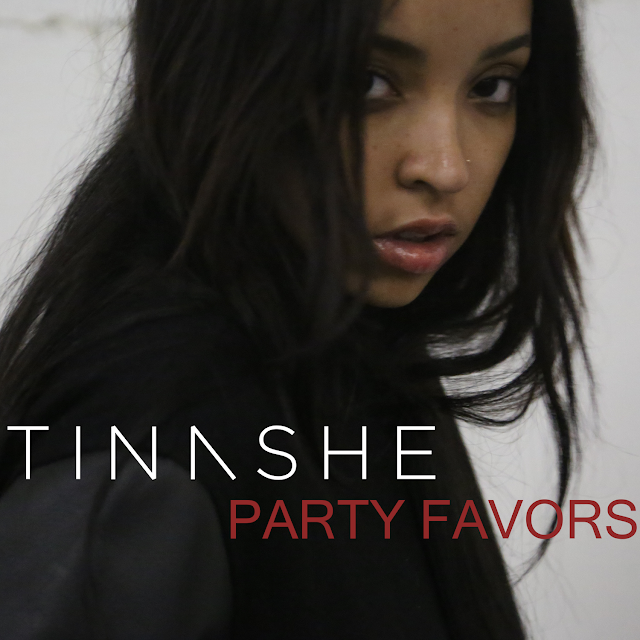 single 'Party Favors' is very chilled, with sinister and dark undertones. Apparently, she revisits mixtape territory with The Boi-1da-produced cut. How disappointing is that? The Young Thug assisted cut is about living young, getting high at raves and feeling liberated. This could do well on urban formats, but it won't do anything for her commercially. She needs something that wll make noise and I don't think this is it. Her sophomore album 'Joyride,' hits stores in November.